A bouquet of ecstatic poetry, art and spiritual wisdom. 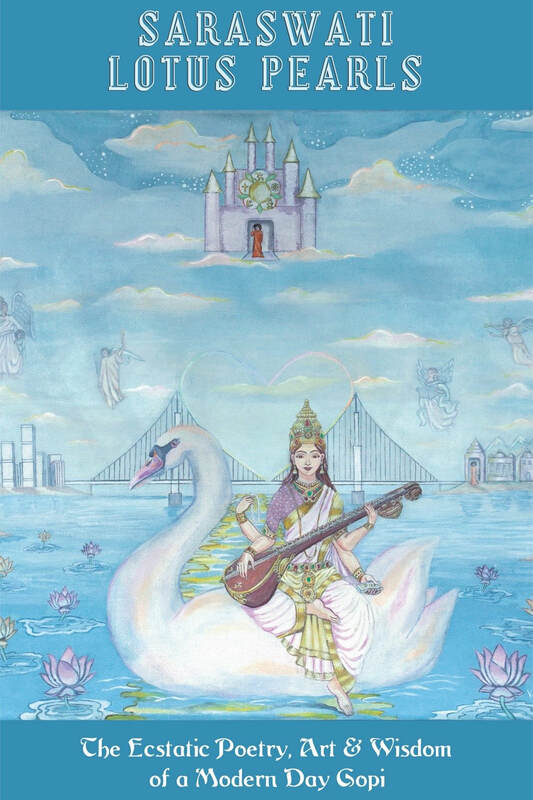 Sonya Ki will delight your heart and charm your soul with her inspiring bhakti poems and beautiful spiritual paintings. The author has also incorporated the personal experiences and views shared by a group of Sathya Sai Baba devotees on how they develop and maintain intimacy with God.